Gary brings with him 30 years of sales and business development experience and has a wealth of knowledge within the security industry. 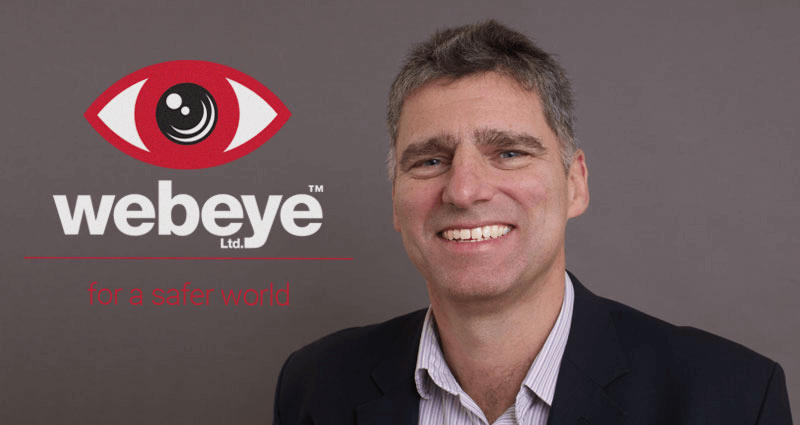 Before joining Webeye Limited Gary was the UK and Ireland Commercial agent for RSI Video Technologies, the leading French manufacturer of battery operated, visual verification security products, growing it from a start-up position to the major supplier of easy deployable video alarms. Gary graduated from Middlesex University and the FH Reulingen Business School near Stuttgart. His early career was spent in Germany working for REHAU AG & Co and Alexander Proudfoot Plc. where his talents were quickly recognised and he was able to oversee a 30% productivity improvement after implementing his action plan for new work methods and systems. On return to the UK Gary worked in consultancy roles for several companies including Spicers Ltd, a major office products wholesaler and Ramtech Electronics Ltd where he set up a CCTV business within the company specialising in IP network video. In 2008 Gary started work for RSI Video Technologies as their sole representative in the UK and Ireland. One of his main responsibilities was creating their sales and marketing strategy with particular focus to recruit regional distribution partners. This is where his professional relationship with Webeye Limited started. Further information about Gary's experience in the industry can be found at Professional Security Magazine Online.